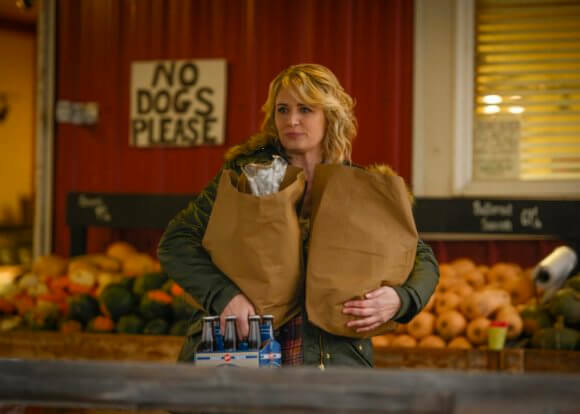 The CW’s season 14 of Supernatural continues on January 24, 2019 with an episode titled “Damaged Goods.” Season 14 episode 11 was directed by Phil Sgriccia from a script by Davy Perez. 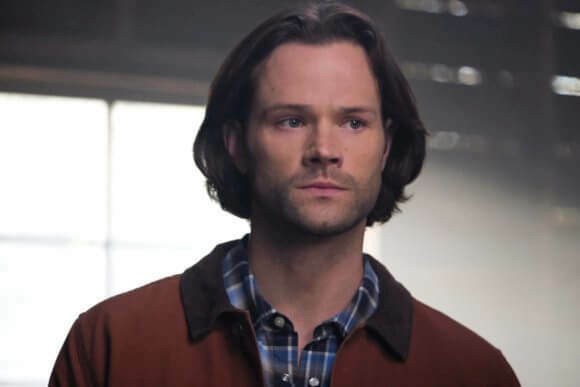 The season 14 cast includes Jensen Ackles as Dean Winchester, Jared Padalecki as Sam Winchester, Misha Collins as Castiel, Alexander Calvert as Jack, and Samantha Smith as Mary Winchester. Mark Pellegrino is Nick, Jim Beaver plays Bobby Singer, and Danneel Ackles is Anael. The show’s executive producers include Robert Singer, Andrew Dabb, Phil Sgriccia, Jeremy Carver, Eugenie Ross-Leming, and Brad Buckner. The “Damaged Goods” Plot – HOW DID WE GET HERE? – Dean (Ackles) spends some bonding time with Mary (Smith) and Donna (Briana Buckmaster). Nick (Pellegrino) finally finds the answer he has been searching for. Sam (Padalecki) is left to make an unimaginable choice. Sam and Dean have matched wits with monsters, demons, Heaven and Hell. But in the show’s thirteenth season, the Winchesters were thrown into a terrifying alternative universe–an apocalyptic world where they were never born, all while training Jack, the son of Lucifer, and trying to save their mother. 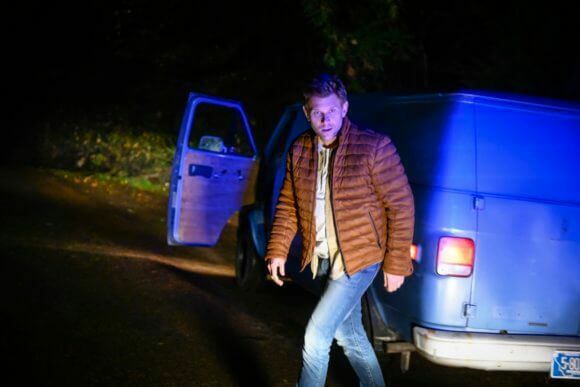 The final battle with Lucifer and Archangel Michael (Christian Keyes) could alter the lives of The Winchesters forever, and creates a new threat for Sam and Dean. In the show’s thirteen season, the Winchester brothers started with our heroes losing everything; the Angel Castiel dead by Lucifer’s hand, the birth of Lucifer’s offspring Jack and their mother that they just got now trapped to an alternate dimension. Reeling from their losses, Sam and Dean try to adjust to the new normal, with a Nephilim (Jack) now in tow. But they’re not quite prepared for the powers this half human, half angel exhibit. 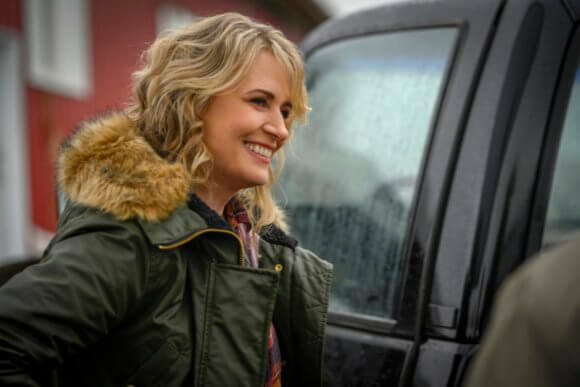 And, due to his feelings of guilt over Mary lost in a different universe, Jack takes it on himself to find Mary and bring her back, knocking the Winchesters and himself across the universes.